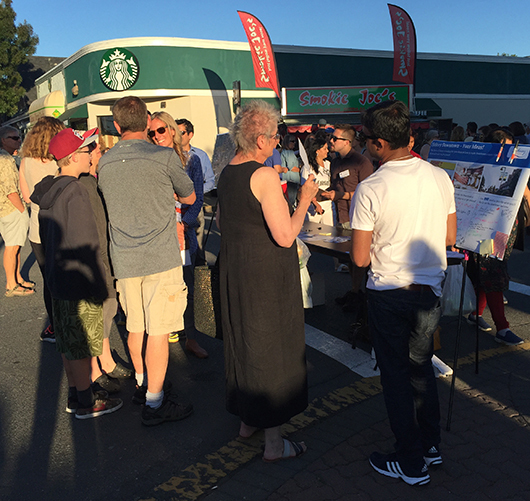 The Whistler Centre is part of the project team assisting the Town of Sidney in developing urban design guidelines and streetscape standards. 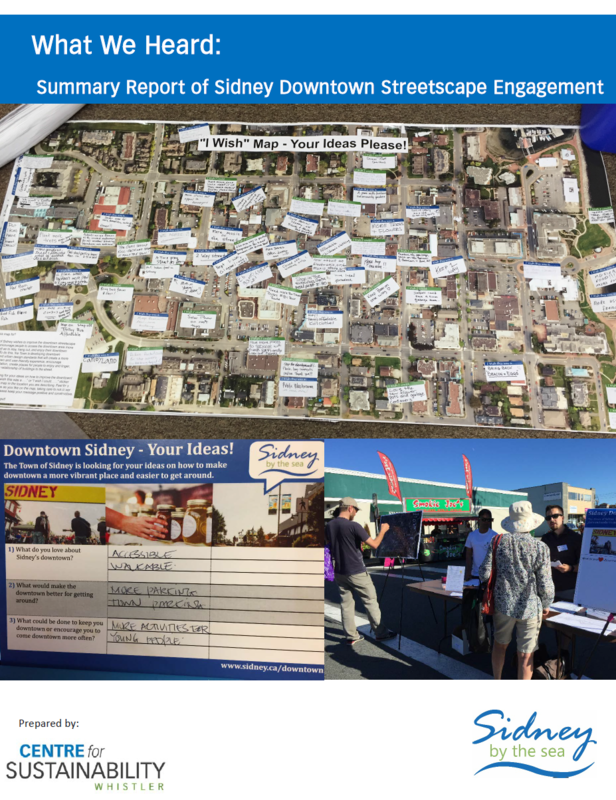 Our role is the engagement lead, designing and delivering a broad and fun engagement strategy to get the community’s input into how the downtown can be improved as a people-centred place. All of the public input was summarized in a ‘What We Heard’ report, which informed the design workshop to create the urban design guidelines and streetscape standards.